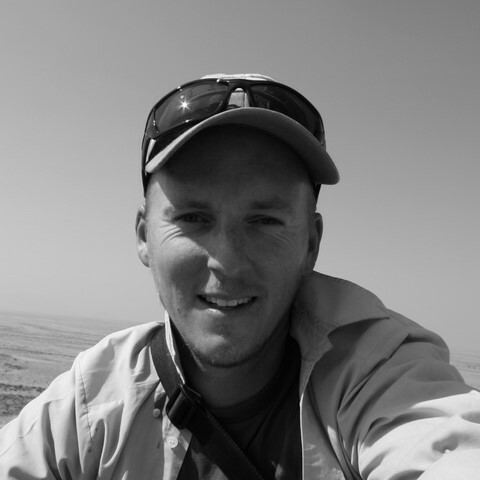 Simon is the Principal Investigator of the Namibian Dolphin Project and started the project in 2008 with Ruth Leeney. Simon runs most of the ecological work on the project including studies relating to abundance, distribution and conservation impacts. I am a South African born and raised. I’ve always had a wanderlust and love of the ocean, and have had the privilege to travel and work in several other countries. However, I quickly realised that there was so much work and research which needed doing back in southern Africa, that there was no excuse for leaving!